You are about to embark on a safari into Africa! On the one hand you are super excited and on the other you are a bit nervous because you have little or maybe no experience of wild animals and don’t know how to behave around them. 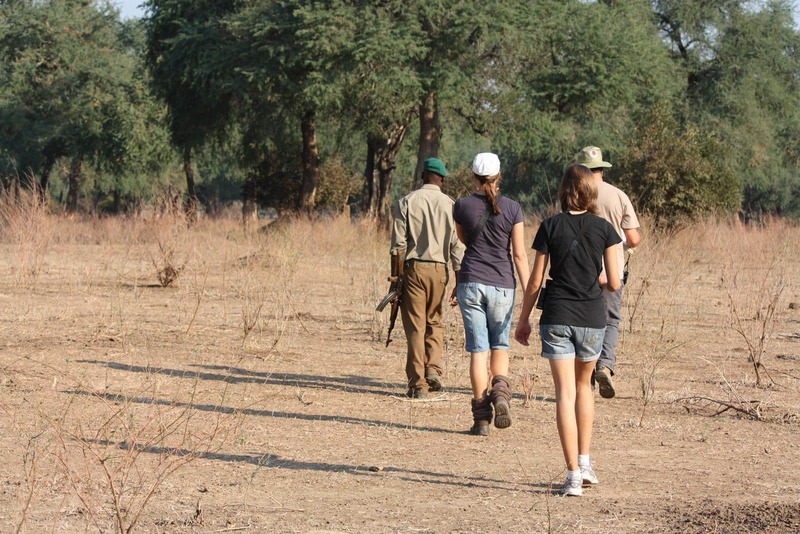 There is no quick and easy safari guide that explains the do’s and don’ts, but experienced travellers have some advice. If you camp, always stow away all your food and garbage in your vehicle at night otherwise lion, hyena, elephant, jackal and small creatures of the night will most definitely come to feast. The jaws of hyena are extremely powerful and these beasts have been known to chew on glass bottles, chairs and even torch batteries that smell of blood or meat. Fully zip your tent at night, no matter how hot it is. For some reason lion see your tent as a barrier and don’t realise that they can actually rip the material with one blow. A few years ago a camper was pulled out of his tent in Zimbabwe and devoured when he left his feet sticking out at night. Your tent is your safe haven; even the giants of the bush will step around it. It is amazing to experience an elephant tip toeing over tent ropes at night. Hyenas also pose a risk to people who are asleep in the open. Keep close to the fire at night and be alert. A few years ago a family was camping in Mana Pools, Zimbabwe, and the parents left their little girl sleeping at the fire while they finished their nightly routine. A hyena came and grabbed the child by the nose. Fortunately she wasn’t killed but had to undergo a nose transplant. You don’t need that kind of trauma on your safari! Take a container with you into the tent for your nightly nature break. Do not leave your tent. See our blog article advising you on this when you camp. Be vigilant of naughty monkeys and baboons. Monkeys are sly, quick and will steal your food whilst you are only meters from them. Baboons also scrounge for food and can be dangerous. Keep all food secured unless you are in immediate attendance. Be aware of lone buffalo (called dagga boys) especially in Mana Pools, Zimbabwe. They wander into camp at any time of the day and can be extremely dangerous. Stay as far as possible from them. Never feed wild animals and do not throw your leftover food in the veld thinking that you are doing the local animal population a favour. You are not! They become dependent on these rations and will over time become a nuisance and a danger to campers. Burn your leftovers or take your garbage out of the camp with you. If you do encounter an elephant or lion, don’t run. Rather stand still and then very slowly backtrack in your steps. 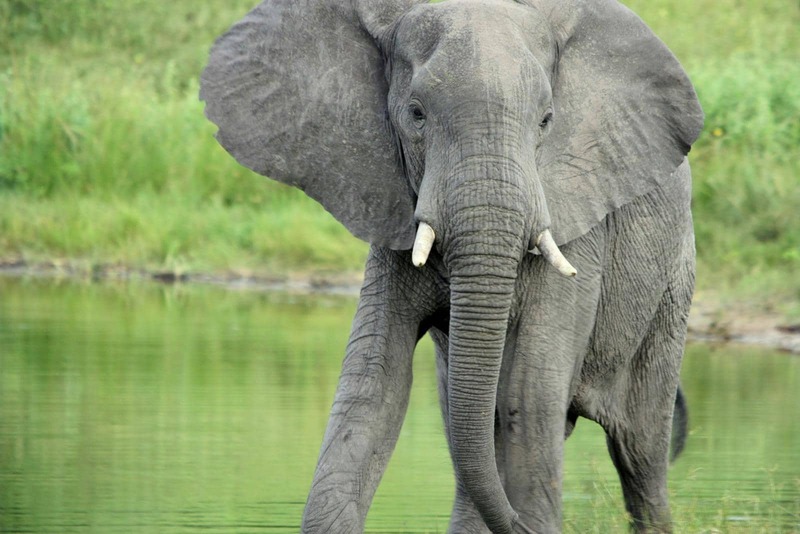 If an elephant approaches you whilst sitting in camp, resist your instinct to flee. Just stay put. Elephant in the Bwabwata National Park, Namibia. Abstain from taking apples and citrus fruit into a park where there is elephant. They will do everything possible, even overturn your vehicle, to get at those delicacies. When you arrive at a camp next to a river, look for any animal paths from the river. These are most probably hippo trails. 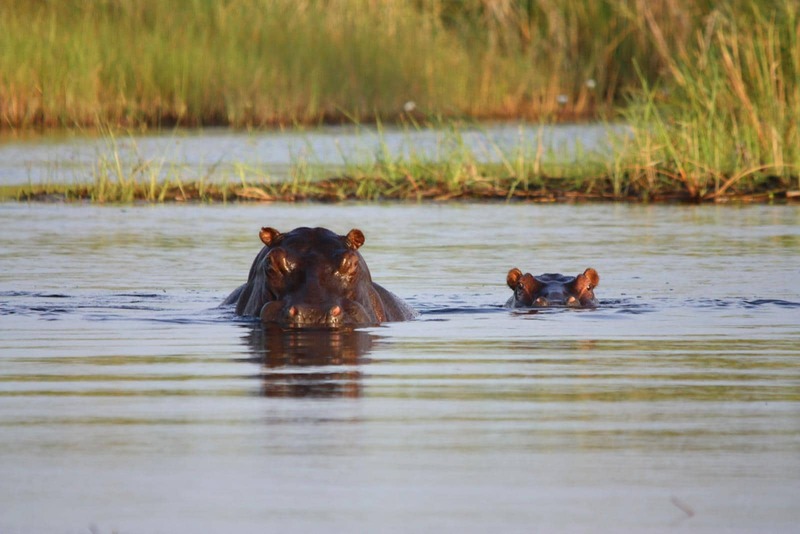 Hippos leave the river/dam at night along these paths to graze and are the most dangerous animals in Africa, being responsible for the highest number of humans killed by wildlife. If you get between them and the water they will for sure trample you. Do not camp on or near those paths! Be careful of wild animals that seem tame. They might have rabies and if they bite you, you will contract rabies as well. Rabies is a fatal disease, therefore you are advised to be immunised before you travel to Africa. 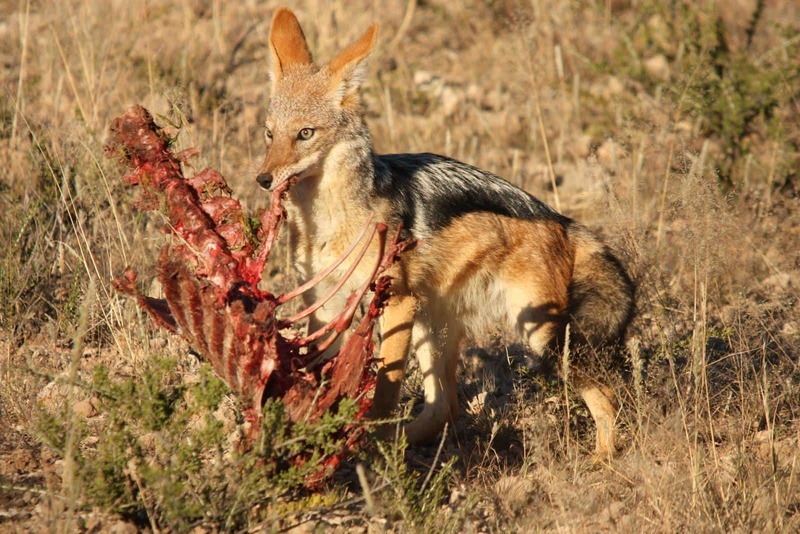 Wild animals that can carry rabies are bats, jackal, foxes, skunks, mongooses, meerkats and monkeys. Domestic dogs can also carry the disease, so rather avoid all physical contact with animals during your trip. Always remember that you are the guest in the animal’s territory. Don’t party and drink too much as that will impair your vigilance and judgement. If you get to a river crossing or a dam in a national park which allows you to get out of your vehicle, turn off your engine and sit quietly for a few minutes before you get out. Observe carefully to check that there isn’t any dangerous game concealed in the bush or in the water. Predators especially can very easily conceal themselves. If you go fishing on a boat in a dam or river with crocodiles, do not wash your hands in the water. People have lost fingers, hands and even their lives when being grabbedbycrocs. Never swim from a boat or off the shore. Also be extremely cautious of hippos. They are masters at the game of hide and seek and can easily overturn or attack your boat. Be extremely cautious if you fish off an African river bank. Crocodiles could approach underwater undetected and launch a lightning fast attack. 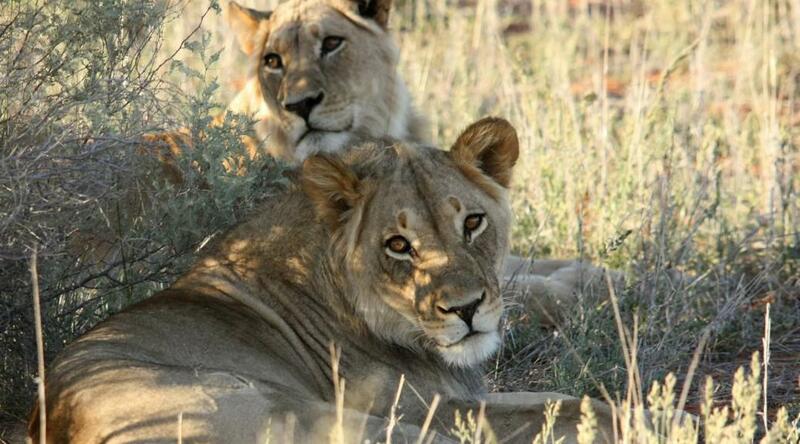 When you go out on a game drive, stay inside your vehicle and don’t make sudden movements or a lot of noise. Do not sit on top of the roof or stick your arms out of windows or your head out of the sunroof. 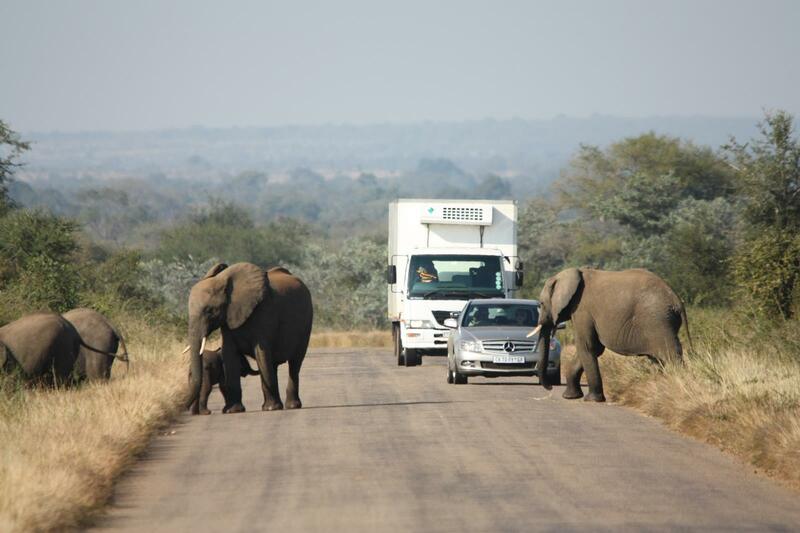 Wild animals in protected areas get used to vehicles and will in all probability not attack, even, strangely enough, if you are in a safari vehicle with open sides. However, don’t do anything that will encourage them to recognise you as prey. Elephant are extremely protective of their young. When you encounter elephant with young ones in the group, stay away as far as possible. Reverse your vehicle very slowly to give them enough space if they need to cross the road. The matriarch of the group will not hesitate to attack your vehicle if she feels you are a threat. If you are in a national park or game reserve which allows you to walk around, rather use a guide to accompany you. 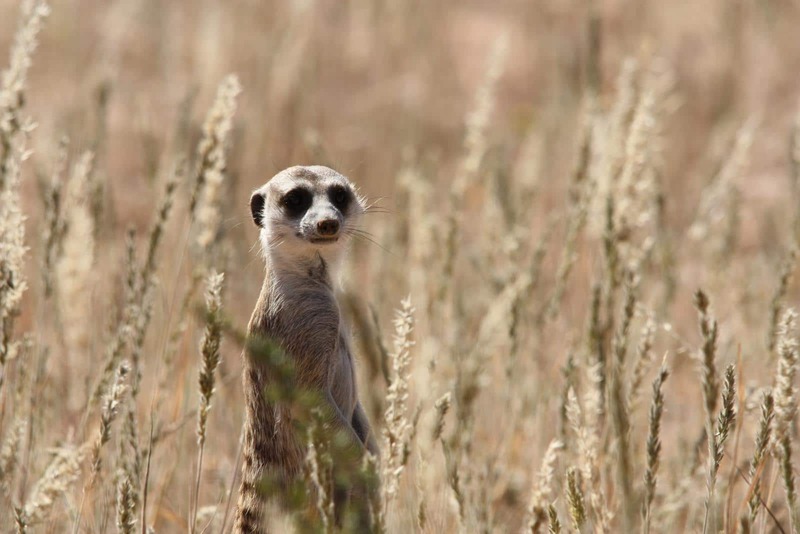 They know the veld and the animals and are normally armed in case you run into problems. The above are some pointers on how to react around the dangerous big species but don’t forget that the irritating and unseen can also pose a threat. See our blog articles on malaria and bilharzia. See our next blog article about scorpions and snakes. Sit around a fire at night (remember to put it out before you go to bed as wind that comes up during the night can spread your fire). You can use a catapult to scare away nuisance animals like monkeys. Aim a long range pepper spray at the eyes of a dangerous animal if it threatens to attack. However, this should be your very last resort. Do your best not to get into such close contact with any wild animal. Lastly, understand that your risk of being attacked is in fact low, so don’t let the fear spoil your trip. Rather take sensible precautions. And keep a safe distance while taking photos! Preferably from your vehicle. Don’t ever sit on the ground to photograph lions. I have my scars. Thanks for showing the information,with beautiful photography.India is an assorted nation with decently stuffed and rich wildlife Sanctuaries in India. Natural life in India gives sightseers genuinely agreeable and energizing travel experience. It draws in sightseers, untamed life mates, nature darlings and natural life experience fans from everywhere throughout the world. 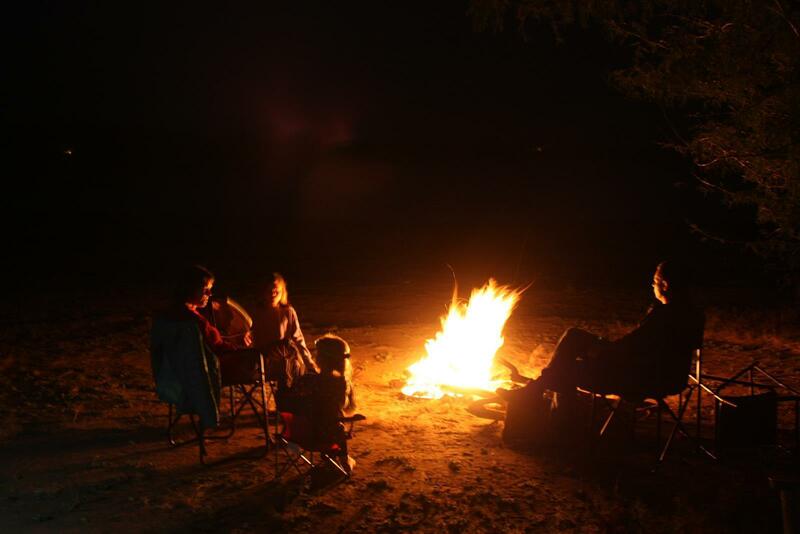 You blog shows a picture of a camp fire in Vwasa Game Reserve. I cannot find any references to camping in either Vwasa or Nyika Game Reserves. Can you advise? Colin, we camped in both Vwasa and Nyika last year. 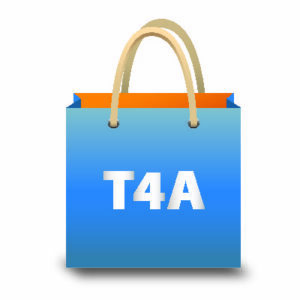 Go to the T4A website for information on these camps. For Vwasa go to https://tracks4africa.co.za/listings/item/w186268/vwaza-wildlife-reserve/ and for Nyika to https://tracks4africa.co.za/listings/item/w146661/nyika-national-park-malawi/.